Lee Jackson was a writer who reviewed for the Broken Face zine, Foxy Digitalis and other publications. Lee passed away in late March 2012 after a battle with ALS, commonly known as Lou Gehrig’s disease, and this incredible 94 track compilation was put together by Mats Gustafsson, Travis Johnson and Ned Raggett as a tribute to Lee. I didn’t know Lee but I’m all too familiar with ALS. The man who hired me and served as mentor to me at the day job I’ve been at for 16 years contracted the disease and passed away a few years ago. Randy was determined to work until the end so I was able to see the steady decline this scourge causes – walking with a cane, then with a walker, and, finally, completely immobile in a wheelchair. Its a terrible thing to watch. 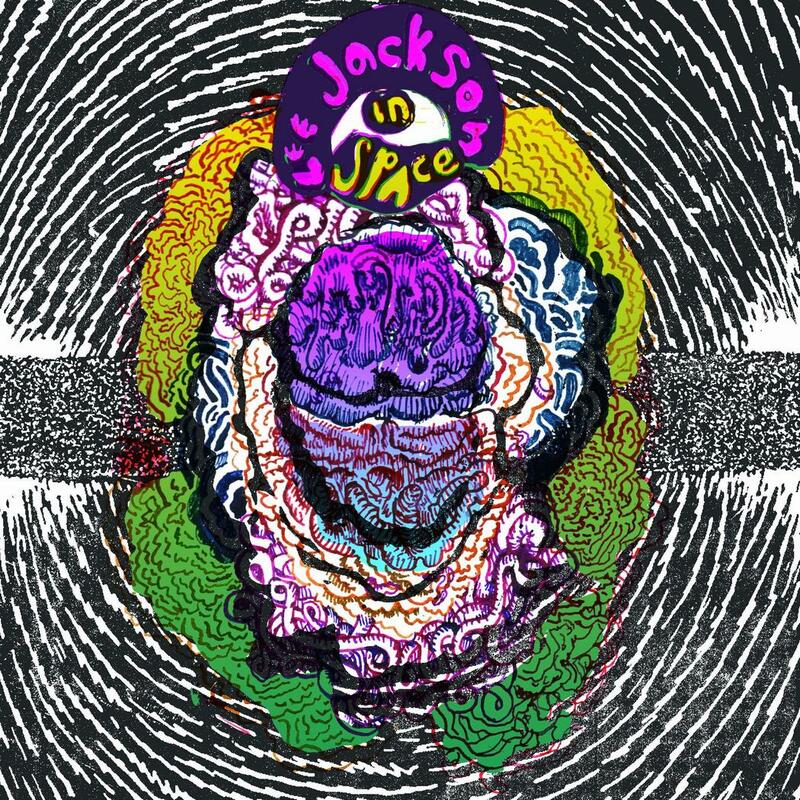 For Lee Jackson in Space includes a gamut of Psychedelia – acid rock, drones, wyrd-avant-Folk-Psych and much more. Most of the tracks are previously unreleased and add up to over 12 hours of music!! It’s a digital download only release, comes with an information packed 45 page PDF, and is available for $30 (or more if you like), with ALL profits going to the Texas chapter of the ALS Association (web.alsa.org/DFW2012).